Single available on Digital Download. 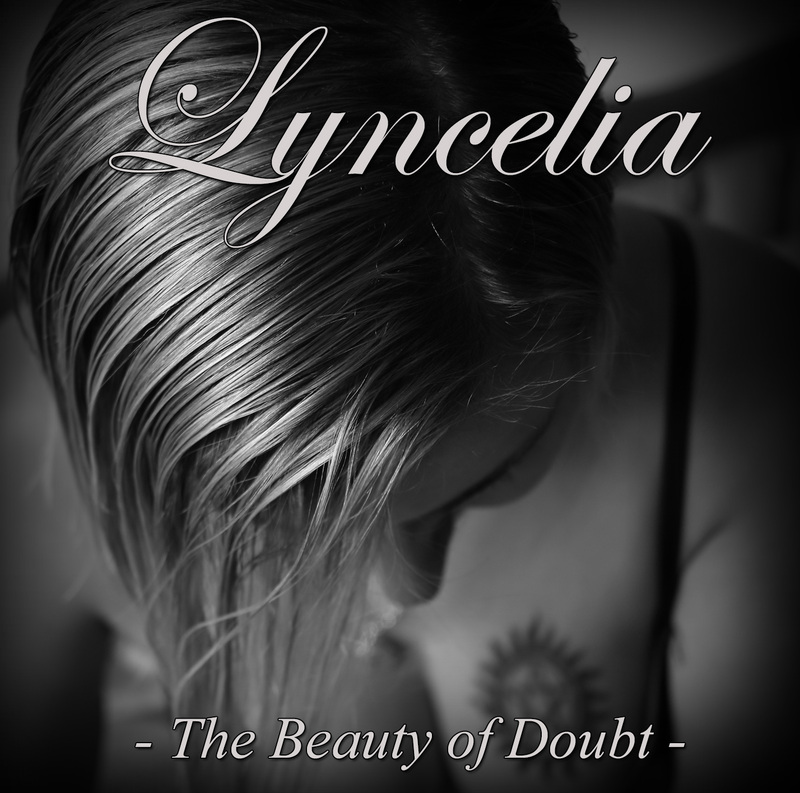 "The Beauty of Doubt" enhanced a more tragic and dramatic side of our music with the add of intense female lyrical ending vocals from Amélie B. Recorded, mixed and Mastered at Total Recording Studio (March - May 2018). Cover picture by Alexis B. All Rights Reserved. (p) & (c) Lyncelia 2018.